A community-based two-sided platform for creating, curating and converting consumer-generated videos into instant Shoppable Videos for brands, Fanfare is purpose-built from ground up to enable Social Commerce. Its building blocks are conceived and created specifically with Social Commerce and Shoppable Videos in mind from the start. The features and functionalities have been well-thought out and designed precisely to help brands and consumers connect more intimately, by facilitating an integrated two-way Brand-Consumer engagement, so that brands can expand their relationships with their consumers to maintain trust, familiarity, and positivity. 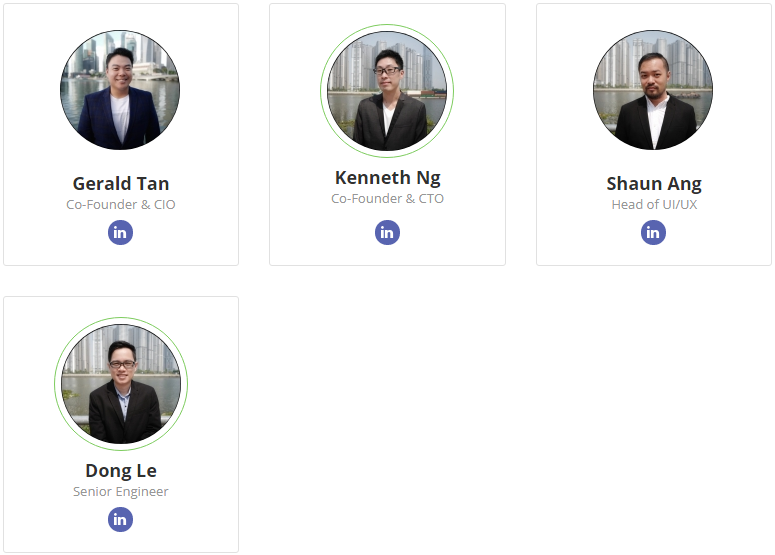 The Fanfare Global Platform is a Singapore-based company and is managed by a number of entrepreneurs, such as successful entrepreneurs, media professionals, law and investors with decades of experience and supported by investment companies. We will have a new experience of watching and sharing videos, the hours dedicated to creating content can now be monetized on the Fanfare platform and the cool thing about it is that you can start now because the Fanfare app is available for Android and IO. Download now on google play or Itunes! Brands are not empowered to monetize or effectively exploit a large number of user-generated videos, while many creators are not adequately rewarded for their efforts. Fragmented brand-consumer relationships and the lack of closed-loop interconnections between creators, brands, and consumers result in a Social Trade environment that can not realize its full potential. 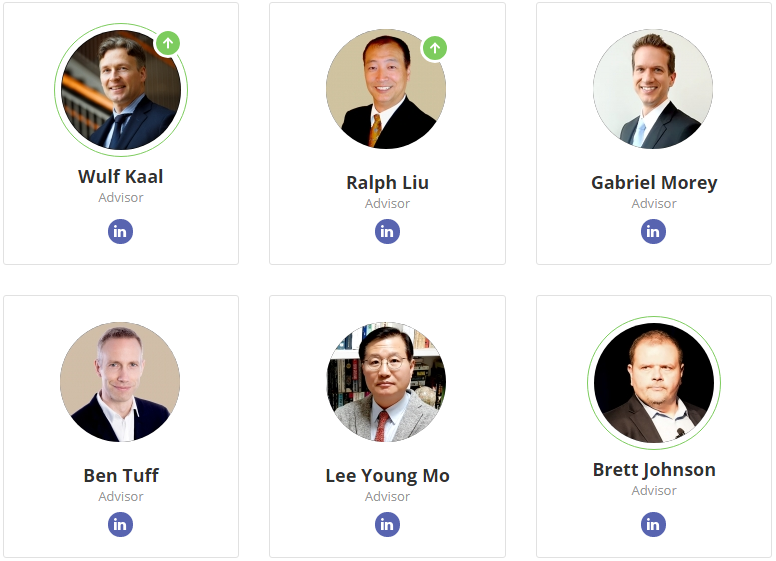 Fanfare aims to create an ecosystem where creators, brands, and consumers can connect closely. Brands will use Token FAN as a reward mechanism for creators by converting their user-generated videos into purchased videos that will act as a selling point for brands, thus making the entire social platform a marketplace for the product. December 2016 - Fanfare App development begins. May 2017 - Beta launch of Fanfare App with 20,000 users. August 2017 - Official launch of Fanfare App. October 2017 - Fanfare App hits 150,000 downloads. January 2018 - Official launch of Fanfare Brand App. February 2018 - Preparation for ICO. May 2018 - Private Sale starts. January 2019 - Basic wallet to be up. March 2019 - Complete Fanfare wallet. June 2019 - Integration of wallet into the Fanfare platform functionality.